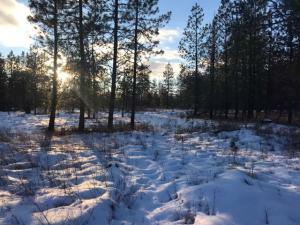 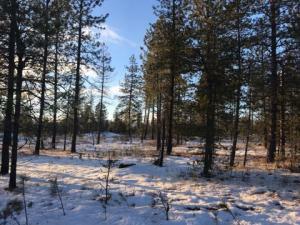 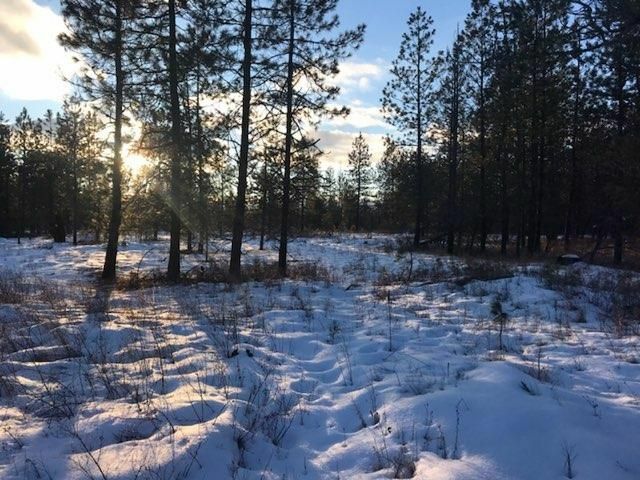 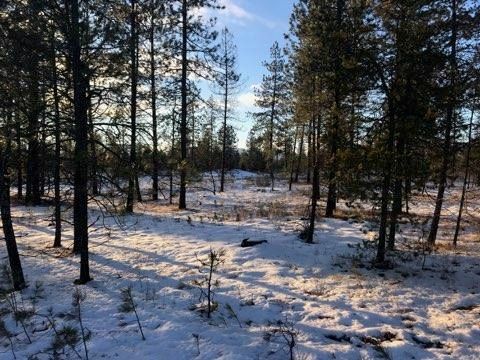 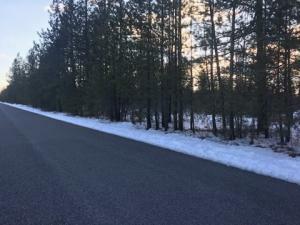 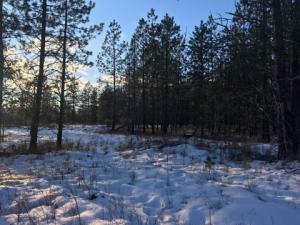 10 Acres with trees in Athol area. 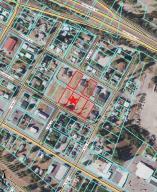 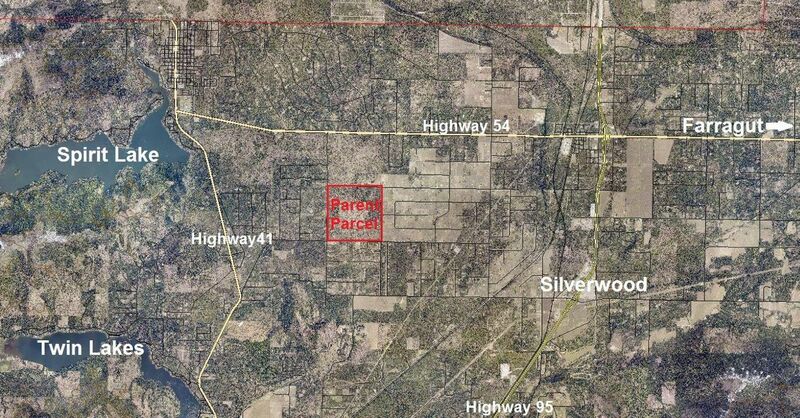 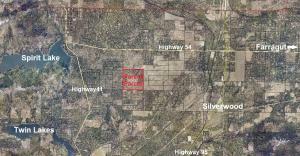 Property is located between Season and Remington Roads,on Weir road with approx 357'' of frontage on Weir road. 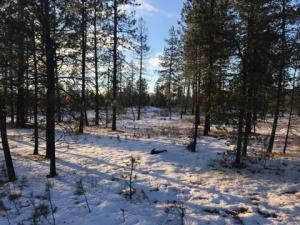 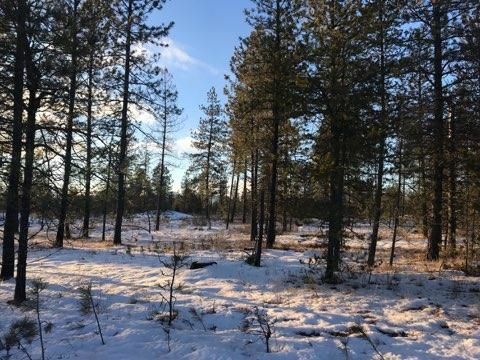 Mature stand of trees and level, usable acreage. 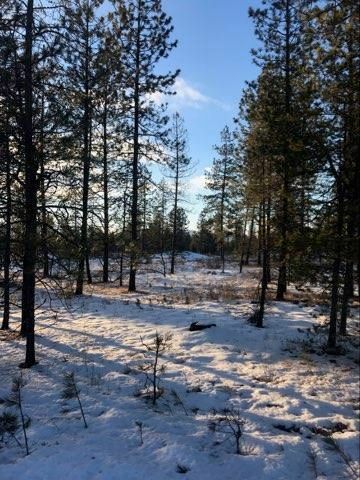 Tough to find nice property that is available, and that has water and electricity available....call/text/email for more information.